Every year, United Way chapters all across the country partner with AFL-CIO central labor councils to offer free income tax return preparation services in dozens of communities. 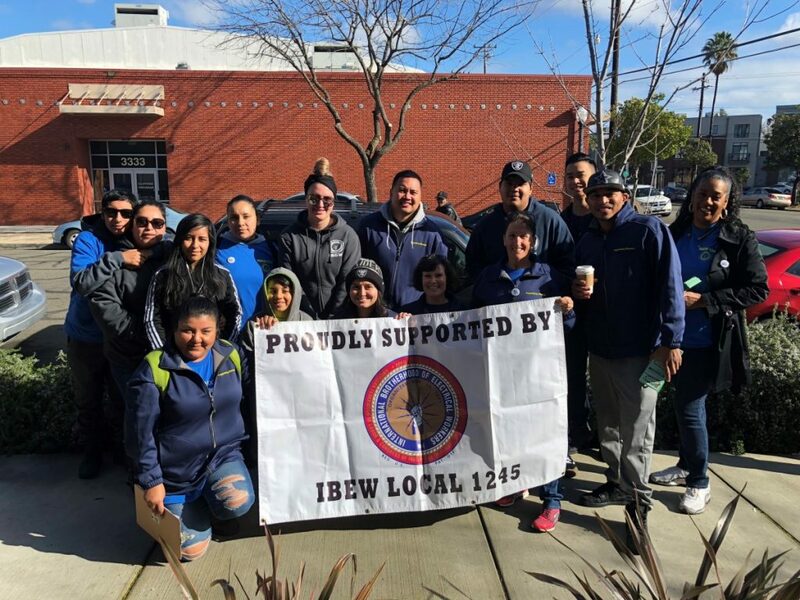 On March 3, 2018, 13 IBEW 1245 organizing stewards and family members woke up early to volunteer with the Sacramento Central Labor Council in order to spread the word about this money-saving program. They spent the morning going door-to-door in Sacramento to let members of the community know how to take advantage of the free tax prep service.